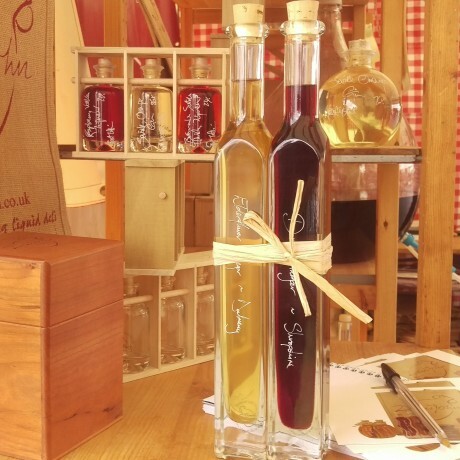 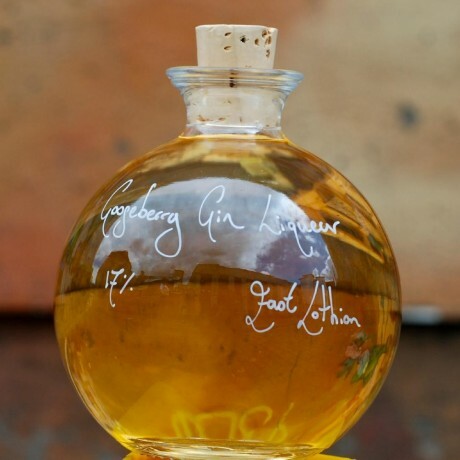 Choose from a range of delicious artisan spirits & liqueurs, which come in beautiful glass bottles that you can personalise with a handwritten message. 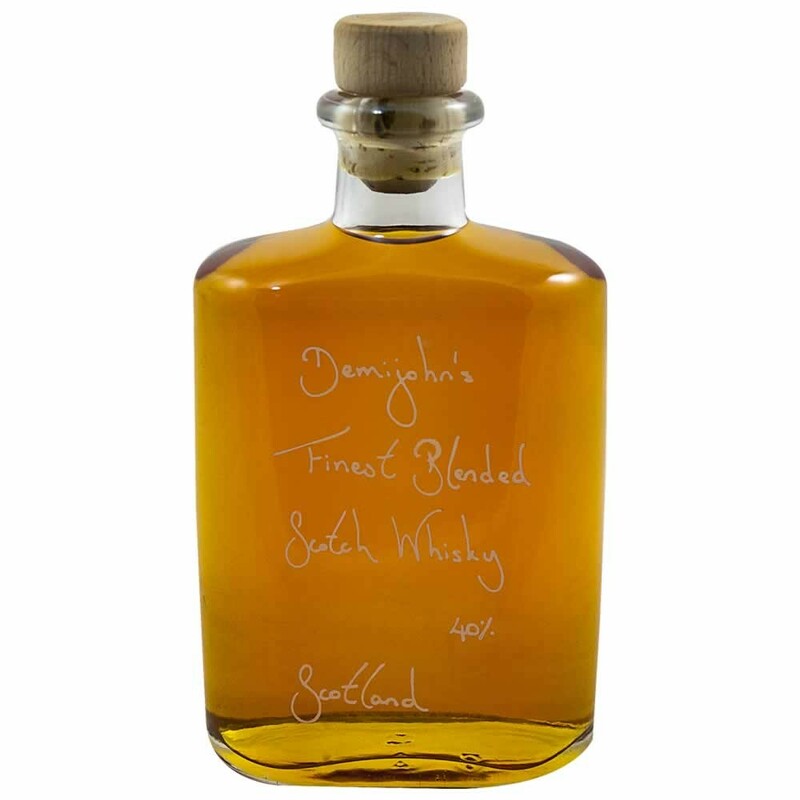 All bottles are filled by hand, labelled by hand, then a personal message can be added to make the gift truly special and that little bit different. 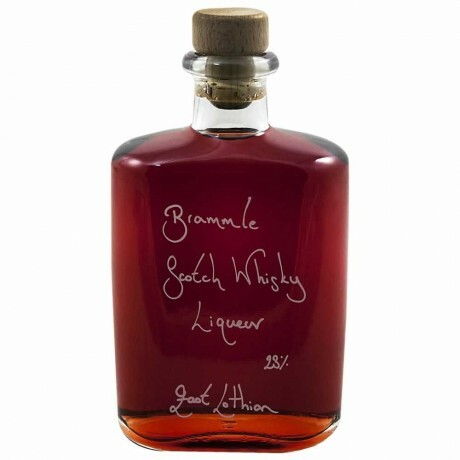 Hipflask Bottle of Bramble Scotch Whisky Liqueur - rich and fruity, 375ml 23% abv. 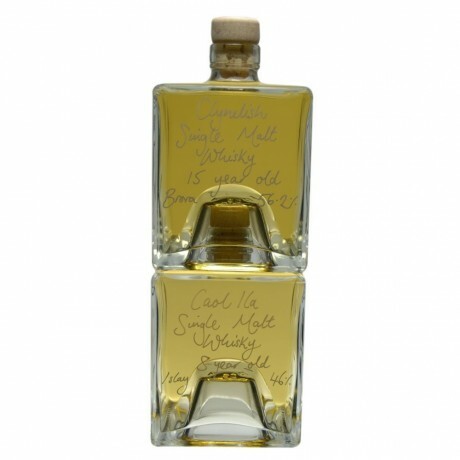 Hipflask of Finest Blended Scotch Whisky - a smooth vlend with a well contrived sweet dry balance, 375ml, 40% abv. 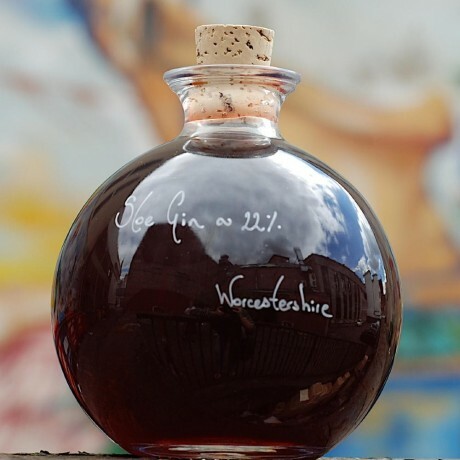 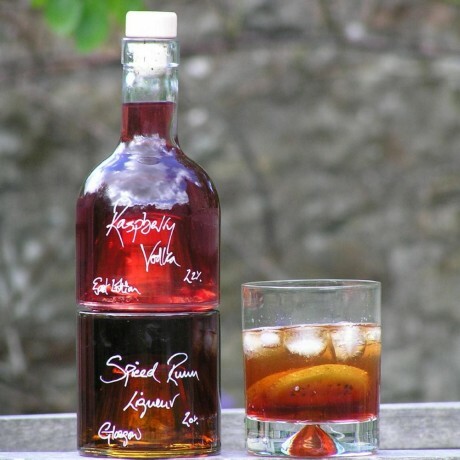 A Ball of Sloe Gin - circular bottle filled with lovely traditional tasting Sloe Gin, 500ml, 25% abv. 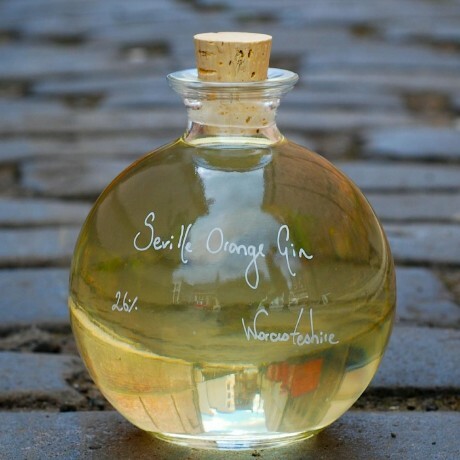 A Ball of Marmalady Gin - circular bottle filled with magnificent Seville Orange Gin, 500ml, 26% abv. 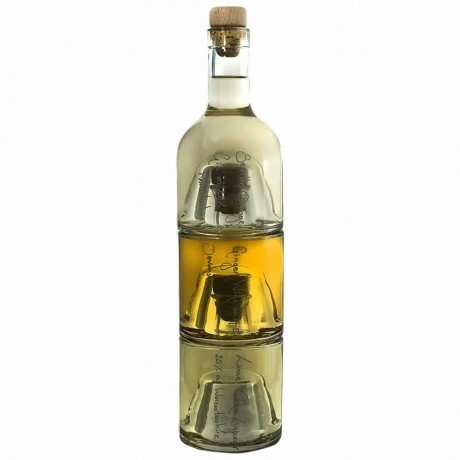 'Cubarb' Rhubarb Vodka Liqueur - delicious fresh tasting Rhubarb Vodka Liqueur in a stackable cube shaped bottle, 500ml bottle, 20% abv. 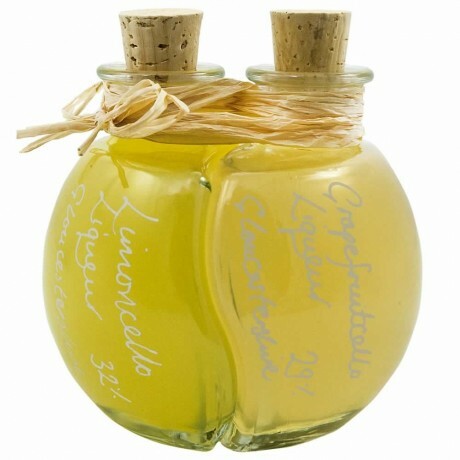 The Two Cellos Limoncello Set - Ying and Yang bottles, one filled with Limoncello Liqueur and the other with Grapefruitcello Liqueur, 2 x 200ml bottles, 32% abv each. 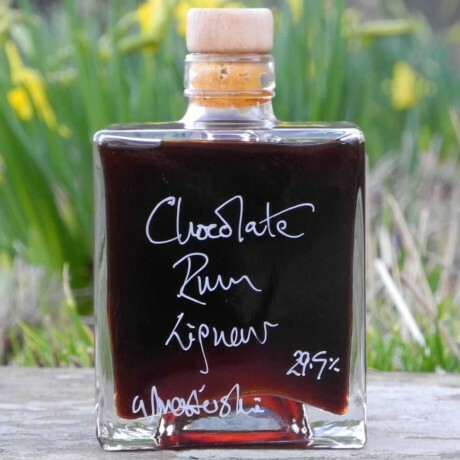 Chocolate Rum Liqueur Ration - a unique Chocolate Rum Liqueur in a cube-shaped stackable bottle, 500ml bottle, 29.5% abv. 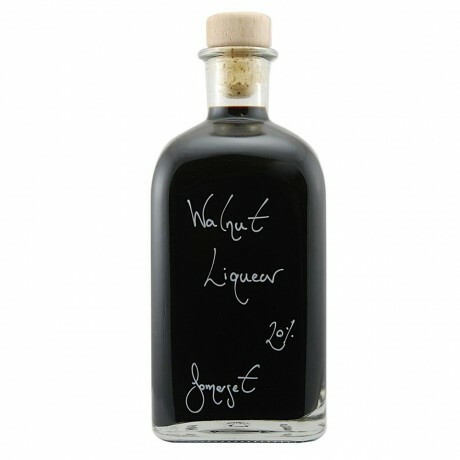 British Walnut Liqueur - a delicious, strong flavoured drink with a hint of infused walnuts and clove, 500ml bottle, 38% abv. 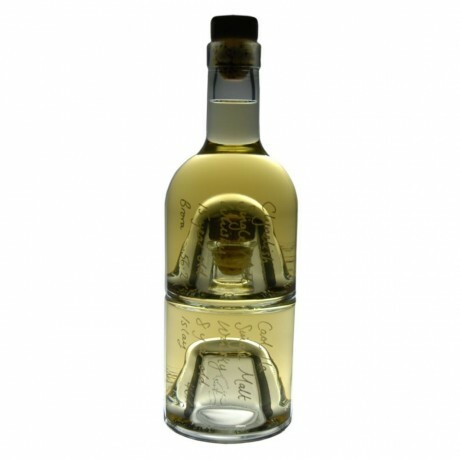 Take a look through the images to see the different bottle types! You can add a gift message in addition to your personal message of the bottle using the options available.